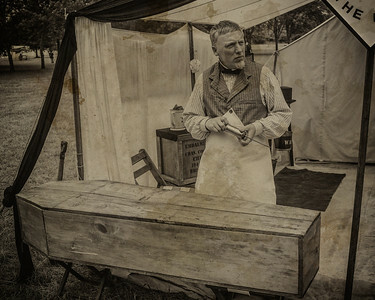 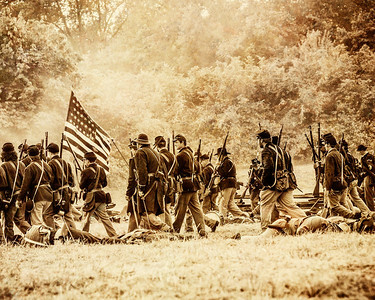 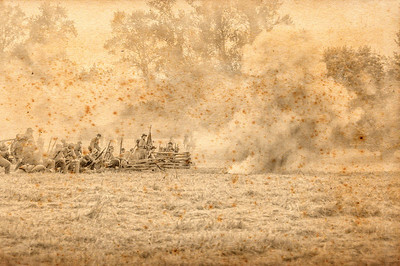 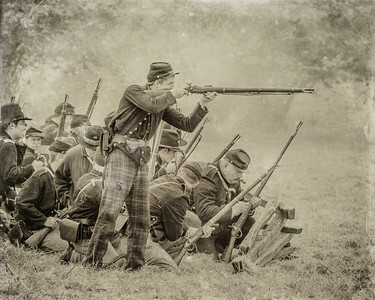 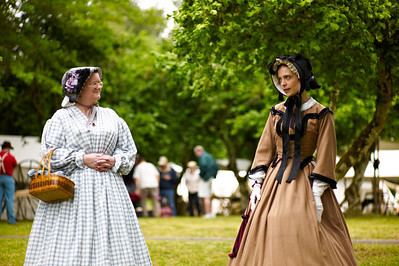 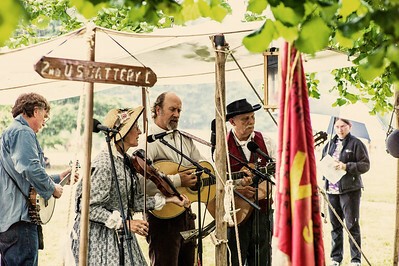 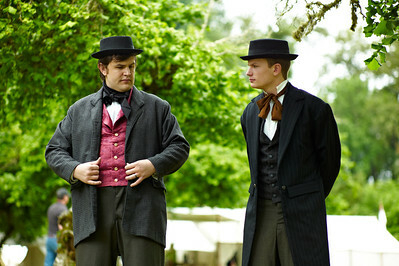 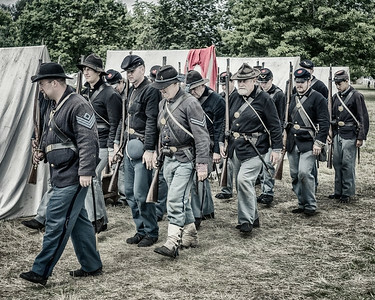 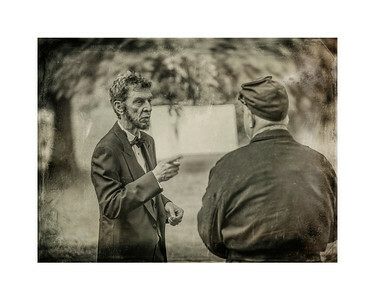 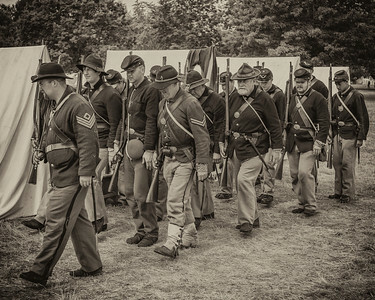 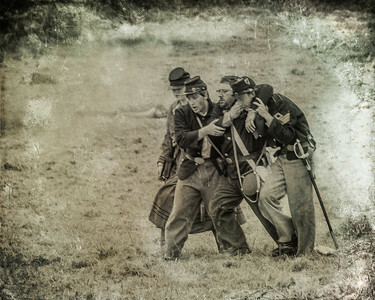 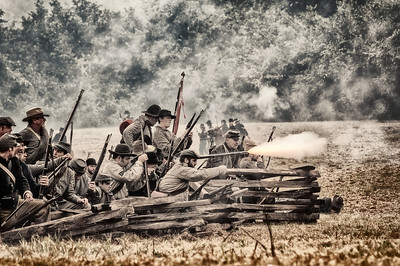 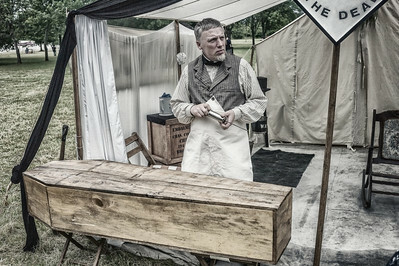 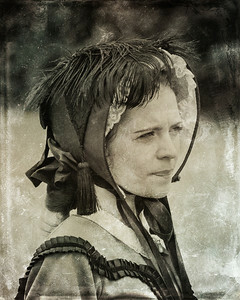 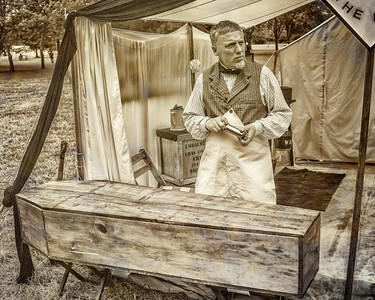 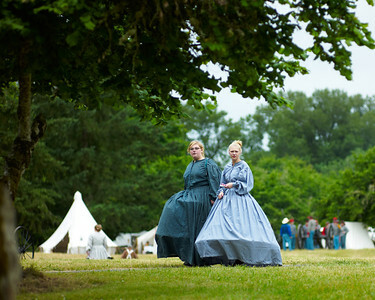 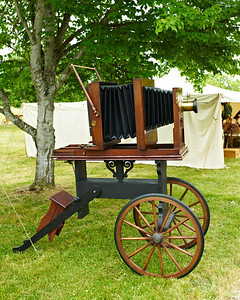 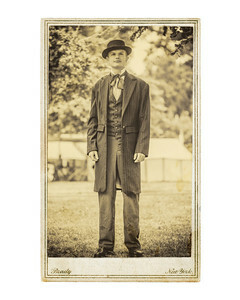 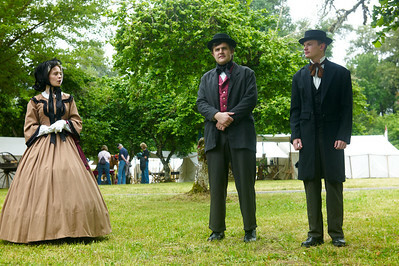 The Willamette Mission Reenactment held near Salem, Oregon June 30th through July 2nd, 2012. 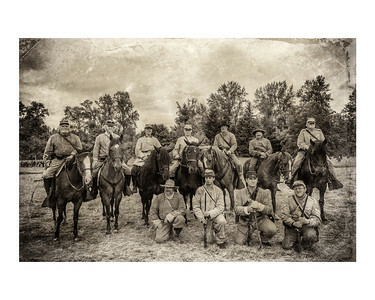 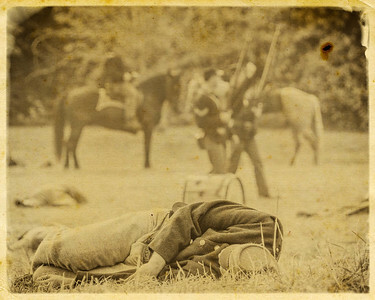 NOTE: Many of the photo's you will see in this set have white borders around them to reflect the historical size of the photo, or in some cases to simply make the photo work (such is the case of the Confederate Horsemen). During the Civil War the standard sizes were quite different from the sizes used today. 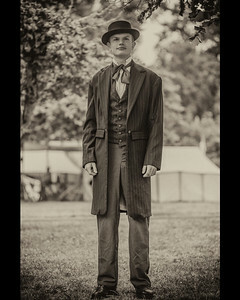 These photo's will also have a set size to the prints that are available (typically 8x10). 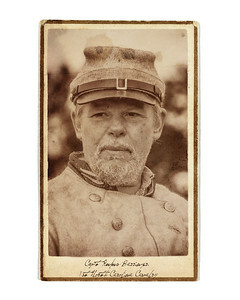 One of the Union Wounded 8x10 "Digital Tintype"
Waiting for the Shot 8x10 "Digital Tintype"
Holding their Position Uncropped "Photochrom"